Emirates Boeing 777-200LR. Airline image. Is this an effect of low oil prices? but there seems to be a spate of announcements focussed on ultra-long haul (ULH) flights. 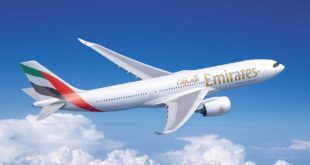 Dubai based Emirates airline has announced a new non-stop flight between Dubai in the United Arab Emirates, and Auckland, New Zealand starting March 1. This announcement follows recent announcements by Singapore Airlines on its ULH Singapore Newark flight (15,344km), and by United Airlines on a non-stop San Francisco Singapore flight (13,593). The current longest flight in the world is from QANTAS QF8 Dallas Fort-Worth to Sydney at 13,804km, (8,578 mi, 7,454nm). The new Auckland flight is 14,200km (8,824 mi, 7,668 nm) in great circle distance, and will take 17h15m from Auckland to Dubai. Though longer in distance than the soon to start Dubai Panama City flight (13,821km, 7,463 nmi), the Auckland flight duration is 20 minutes shorter. 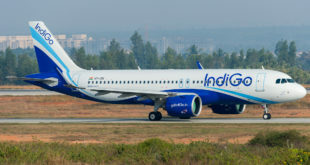 The morning arrivals and departures ensure the new flight will connect with Emirates’ flights to a variety of destinations including India. 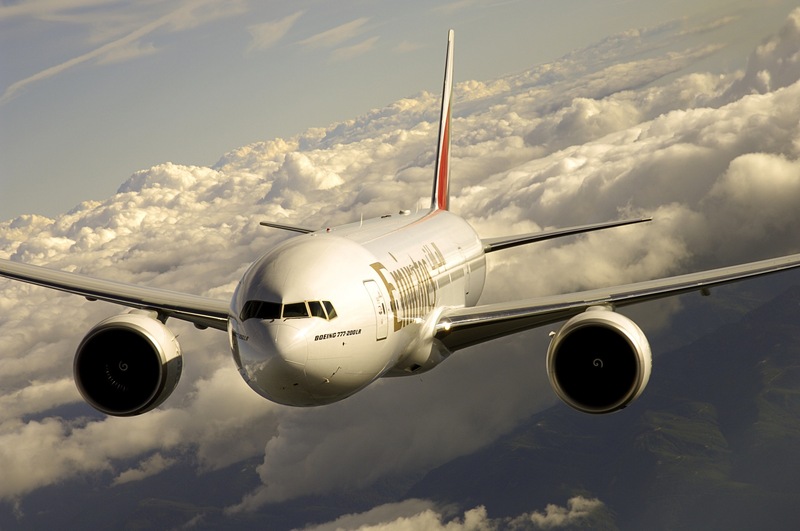 Ex-Auckland, passengers can connect with JetStar flights, Emirates’ partner in the region. 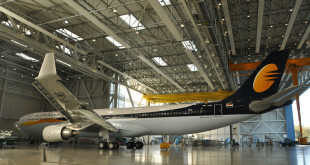 The flight which will shave over three hours from the current flights will be operated by a Boeing 777-200LR aircraft with up to 266 passengers in a three class configuration. Eight first class suites, 42 lie-flat business class seats and 216 economy class seats in a ten abreast, ultra-narrow 17″ wide high density configuration. The new flight is in addition to airline’s four existing daily flights into New Zealand. 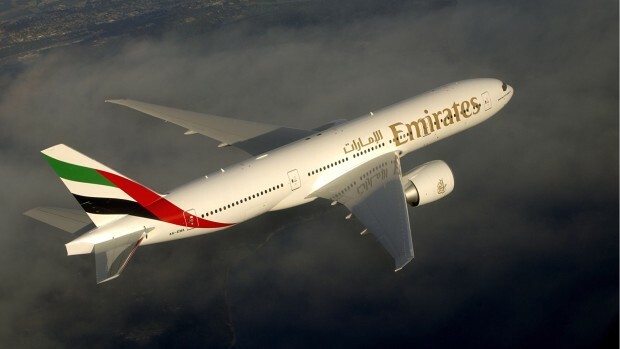 When the new flight starts Emirates will operate three daily A380 to Auckland via Australia, a daily Christchurch service with a Boeing 777-300ER, again with the ultra narrow ten abreast economy class, and the new non-stop service just announced. 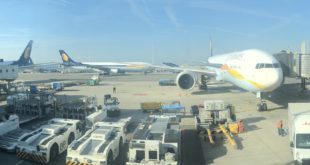 Previous Will the Etihad deal end Jet Airways’ funding woes?